I am currently using this computer mostly to edit/render videos and play games. I got a few items on sale, so the end price ended up being more around $1800. For mostly workstation uses and moderate gaming, this was a solid choice. It came shipped with 3 bent pins I had to bend back into place after having a heart attack, but it works fine. I know I could get more fps with current titles optimized for higher clocked 4 cores, but I wanted to extra juice for encoding longer, heavily edited videos. Also, I'm taking the gamble that upcoming titles will be utilizing more cores. Although I haven't tried, I suppose I could try to disable 2 of the cores and OC the remaining 4 like the old i7 950 (my old build) when I game. The price drop to $99 and not having to buy a bracket for my 1600X Ryzen are the main reasons I went with this older model versus the V2. Keeps my 3.9 GHz OC under 60C and my case keeps it quiet. 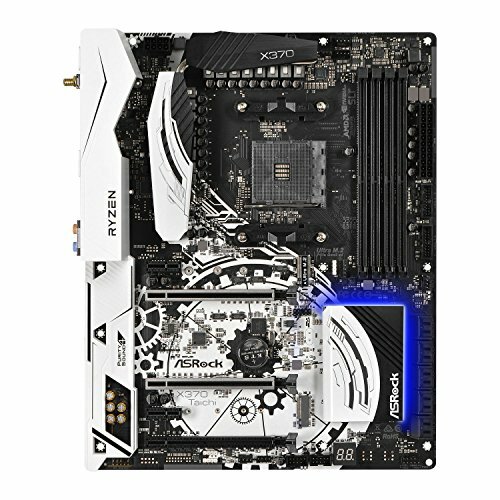 This is a solid board to overclock Ryzen with. There are guides using this exact board to OC with which made it really easy to follow along. Included dual band wifi meant I didn't have to spend $50 on an ethernet as well. Make sure to update the chipset and bois before trying any memory and CPU overclocks! I got this during a price drop on Amazon. It would be cheaper to get 2 of these than the 1tb version. Neat. I got this on Massdrop for $800. It's still a lot, but I don't plan on buying another card for at least 2 generations. +85 core / +375 memory on afterburner on top of the default OC from the factory. I didn't plan on getting water cooling so this was the best option on top of being a higher binned chip. It came shipped with minor chips on the front panel and the MOBO stand offs weren't properly threaded. For a white, minimalist case, this is great. I have rgb parts in it as well and it looks amazing with the tempered glass. Overall it will look amazing, I just can't give it a perfect score considering it wasn't shipped perfectly. It holds my Ryzen 1600X and 1080ti overclock at full load. for at least an hour. I ended up using the included EVGA velcro ties to do cable management on the tempered glass side of my case. Google this. Got it for $15. Why don't choose the H100 v2 ? 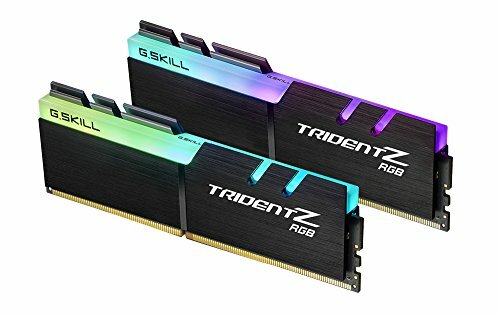 why you take some rgb trident z and your part list this is Corsair rgb ? and 500 gigs is engouhg for you ? I honestly didn't want to bother ordering the bracket for H100i V2. 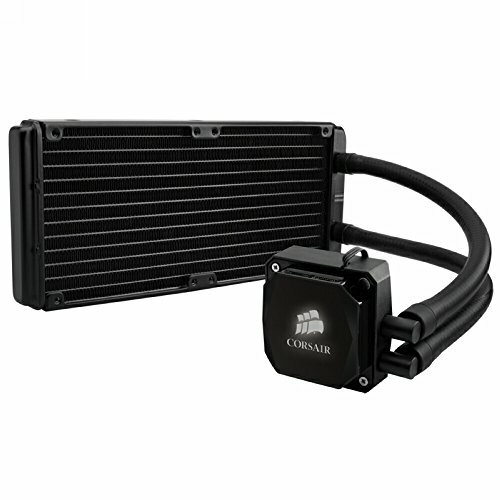 This is keeping my temps under 60C under load for 99$ isn't too bad. 500 gigs is plenty at the moment because I quickly delete games I finish. Also, I am using an additional 250g SSD from my laptop and waiting to take a 125g M.2 as well. I also don't hoard my clips I'm working on. If I start a new project I toss anything worth keeping on an external HDD. I think it's great. However, if I were you I would've gone for the Corsair H100i v2. It would have looked nice, but the price difference and dealing with ordering a separate bracket didn't sound worth it. I also don't plan on overclocking too hard. I just want to cross the 4GHz eventually. Needs moar rgb. +1 for the awesome gpu! "moar" is such a dead meme. get some fresher memes. I like my memes stale... they get chewy, yum! You're right, that would be a good investment. I'll fill the 2 M.2 slots as I make money from projects. I wanted to have solid core components and still have headroom with the things I can upgrade down the line.